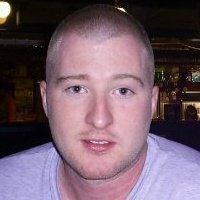 I am 29 from Liverpool UK, I love creating things, I am funny and honest,I love making people laugh. I recently launched my first book so please check it out. Critics say i’m the boy who turned his CV into a book .